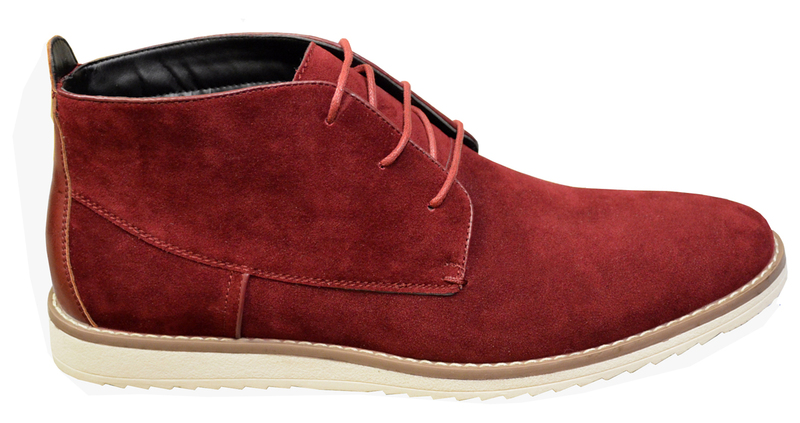 These exceptional quality Vegan Leather casual shoes are one of the finest shoe manufacturers, Tayno. tayno offers fashionable shoes that are completely crafted and stitched.The insole is cushioned for added shock absorption. 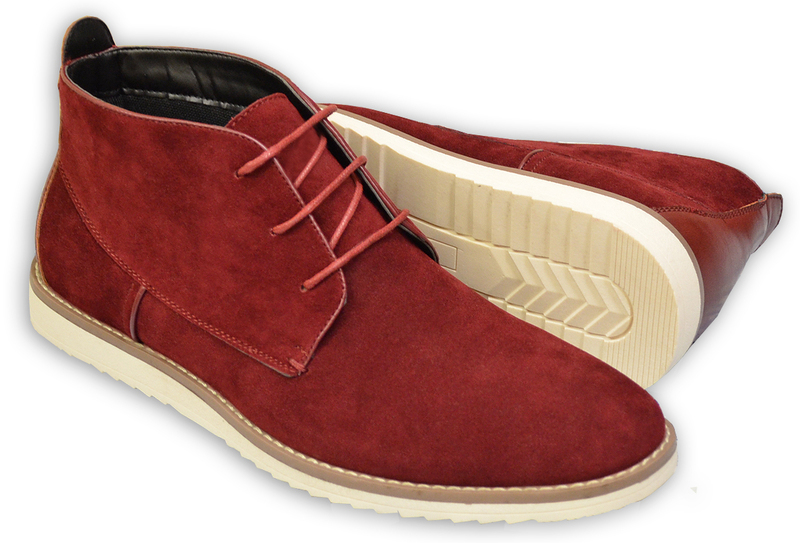 These shoes will fit a Medium width up to a "D" width due to the soft vegan interior leather.